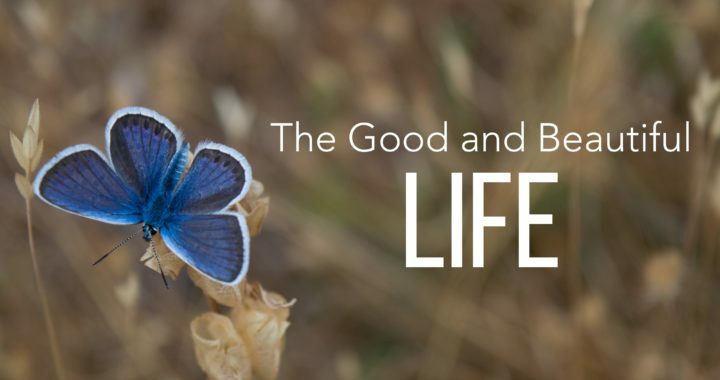 Listen here as Josh Wall continues our series on The Good and Beautiful Life. The author opens the chapter with the author’s honest account of getting angry during a trip. What aspects of the author’s story can you relate to? The author gives us multiple “false imperative narratives” (FINs) (p. 73). Which FIN is most common in your life? How does it lead you to anger? “Jesus’ narrative is that God permits nothing to happen to us that He cannot redeem and use for good. In the kingdom of heaven God is always near. We are never alone and never needed to be afraid. When I live with this reality deep in my mind and heart anger cannot get a grip on me” (p. 77). Do you have any evidence in your life of anger diminishing as you come to know that God is near to us and working for our good? (my addition): If an example doesn’t come to mind, consider taking 2-3 minutes in your group to quietly reflect on something you are (or have been) angry about. As you reflect on that anger, bring in God’s provision and proximity? Can you sense the anger changing as you reflect on the reality that God is with you?